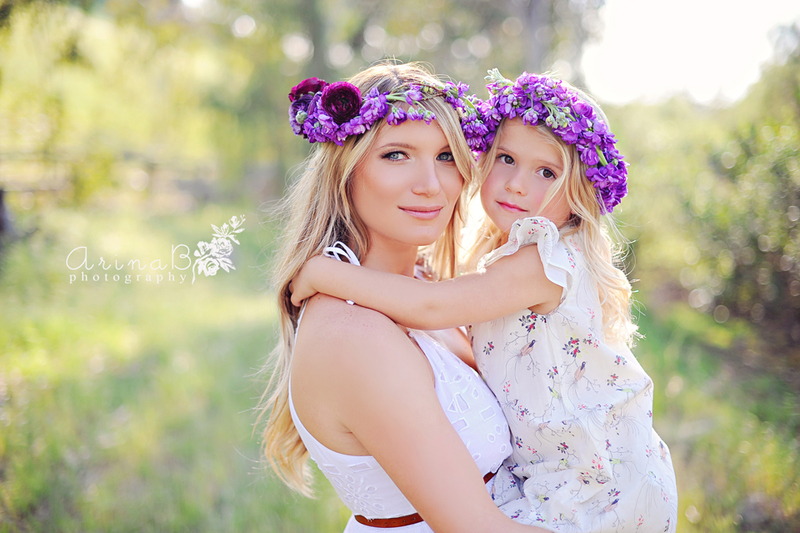 How lucky am I to photograph such beautiful mommy! 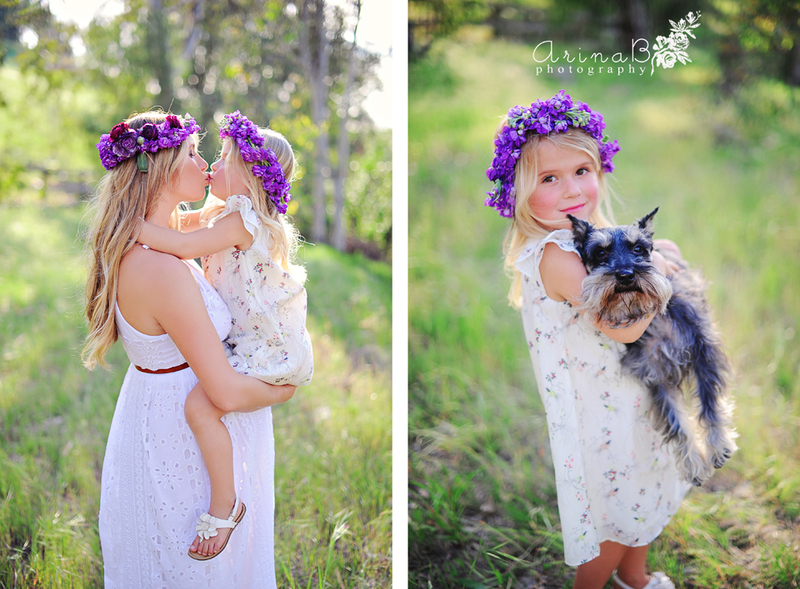 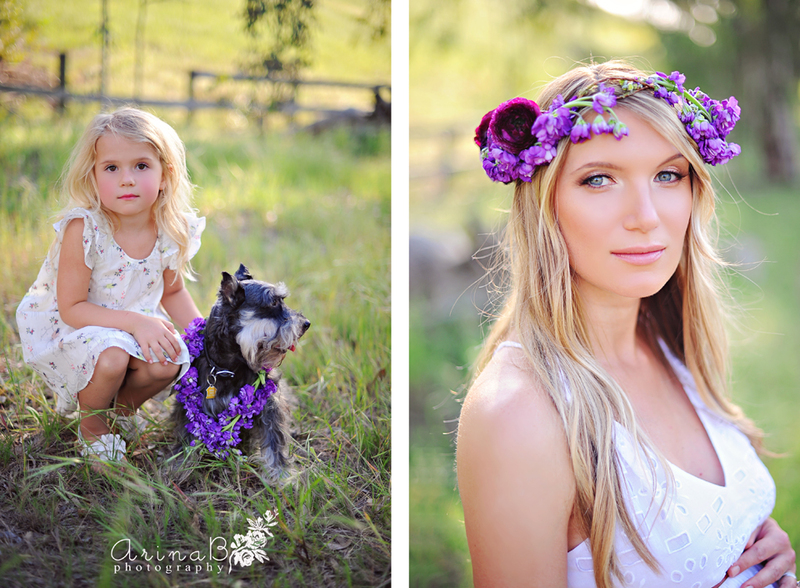 Arina, this photo shoot is amazing---great work! 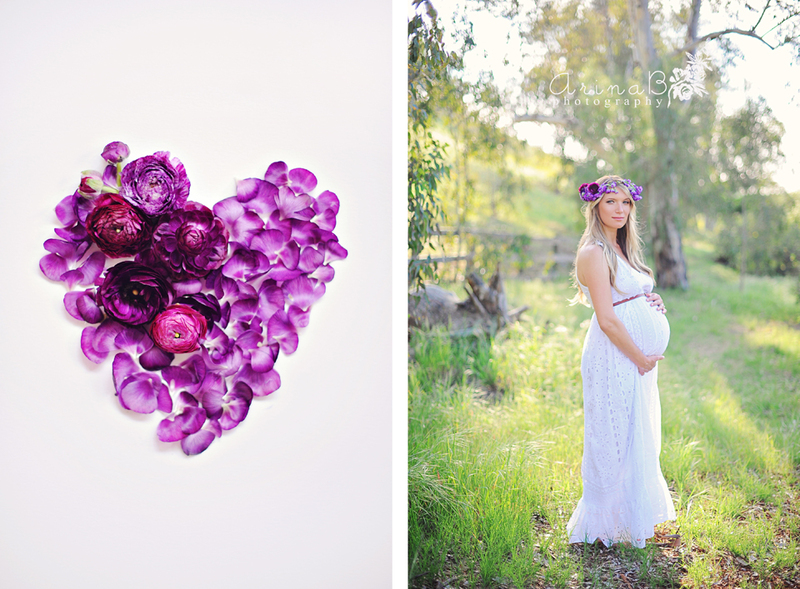 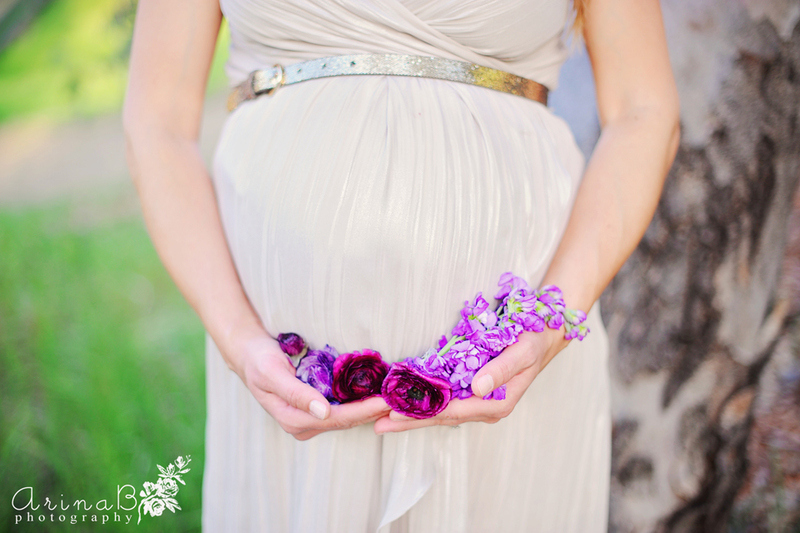 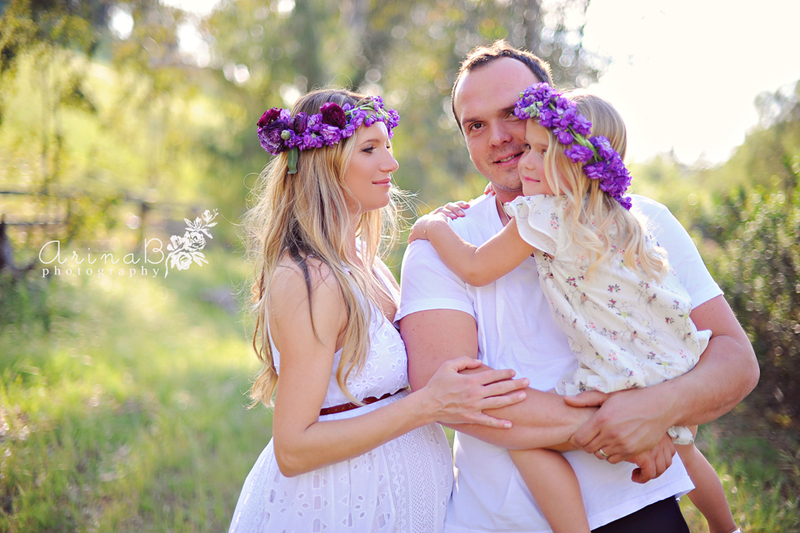 Kristina, you're the epitome of a beautiful pregnancy :) love love love this!